Giving yourself that perfect workout has become easy with these Fitking Push Up Bar. 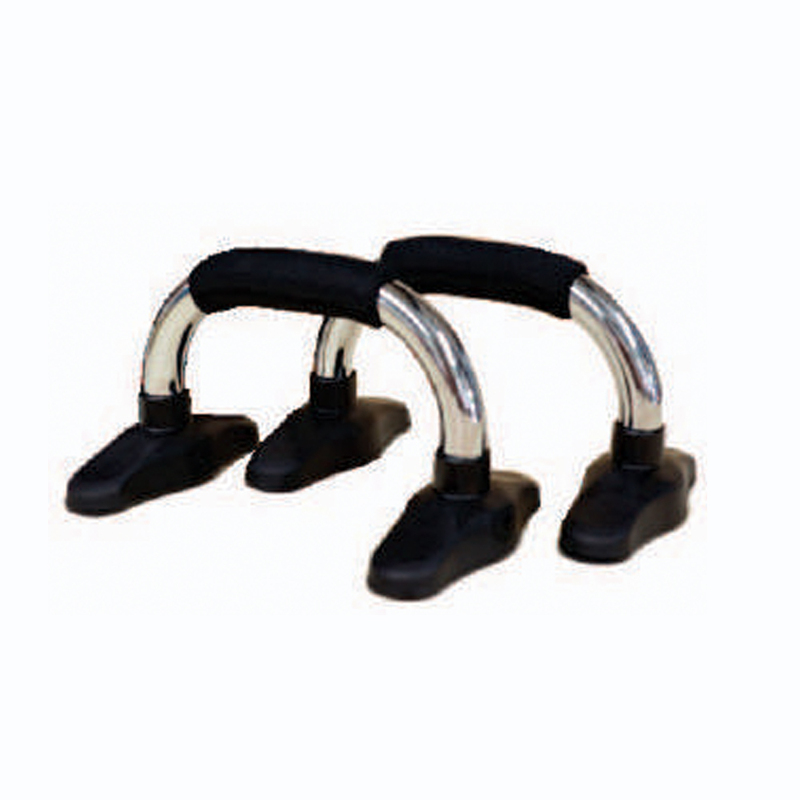 These push up bars allow you to build your muscles gradually and strengthen various parts of your body too. It helps in enhancing strength of shoulders, legs, triceps and chest. These push up bars help you strengthen your shoulders, legs, triceps and chest.